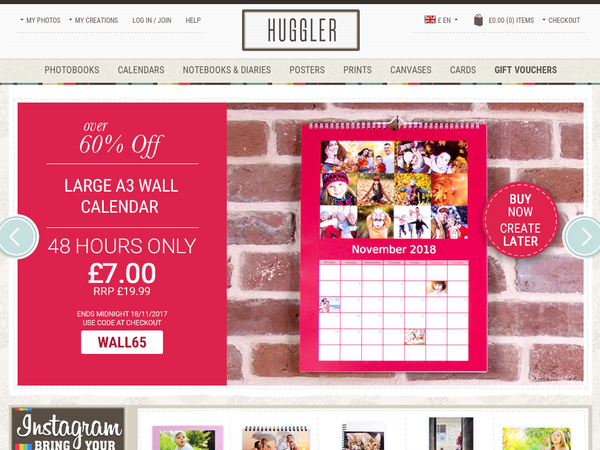 Huggler – Expires: 05/24/2019 – Get 45% off Photo Books. 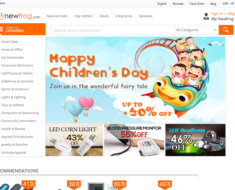 Currys – 15% off the Marked Price on Selected Cameras. 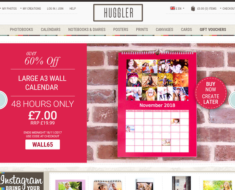 Huggler – 25% off Everything. 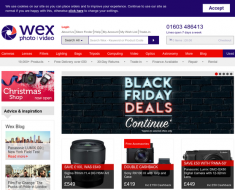 Wex Photographic – 20% off Selected Sony Memory Card. 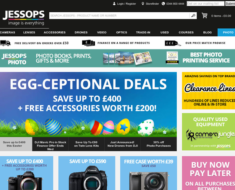 Jessops – 20% off Hoya filters.